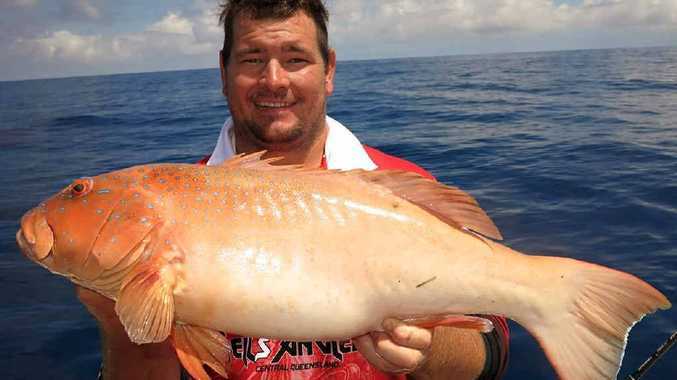 THIS week in offshore fishing looks like there might be a few days from Friday and over the weekend to get out wide, as the reef fish were a bit quiet last week on the days we had a westerly influence. 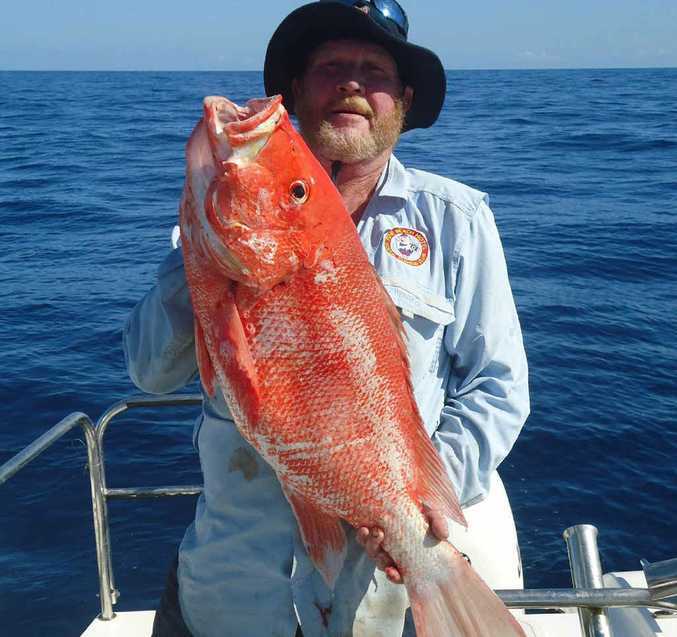 But after the change in wind direction the red emperor, nannygai and other reef species came on the bite and there were a few quality fish caught. Mackerel are thick chasing bait schools at the moment, with some large Spanish mackerel up north near Flat and lots of school mackerel around the coast and islands. The Treehouse Tavern Family Fishing Club November competition caught plenty of good species. Estuary fishing will hopefully see a bit of a change this week, with lots of prawn out at the mouth of the creeks after getting a bit of rain. The grunter is also around the rock bars or oyster rocks feeding with a few nice fish being caught mainly on the south end of the coast. Mangrove jack are a great target fish at present with the warmer water temperature's and a bit of rain to stir up the bait. Try presenting a mullet or lure in an area that has deep structure enough for the fish to stay at low tide. Bream and flathead are still biting but not in the numbers that we've seen the past few months up in Corio Bay and Coorooman Creek. CQBRAG is holding a meeting with the Livingstone Shire Council next week to discuss the boating infrastructure on the Capricorn Coast; the main topic will be the plans and process of the construction of an all tide boat ramp at Emu Park. 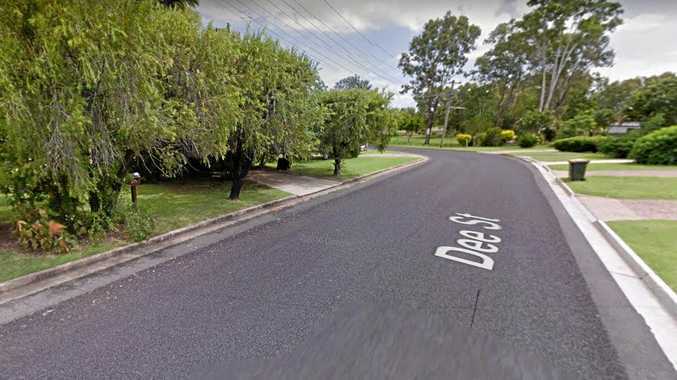 Other topics will include the road to Coorooman Creek and other ramps. Peter Meggle with a quality Nannygai caught over the weekend. With the net free zones now in effect the boating and fishing community would like to know what plans they have to capitalize on this opportunity over the next few years. The Treehouse Tavern Family Fishing Club will be holding the 2015 club presentation day and Christmas party from noon to 4pm on December 5 at the Treehouse Tavern in Cawarral. If you're a keen angler of any age, the Mirror Angler page wants your fishing story. Just write a short fishing story and include a good quality picture and you could be featured on the page, send your story to crakyl@hotmail.com or message Craig Robertson on Facebook.